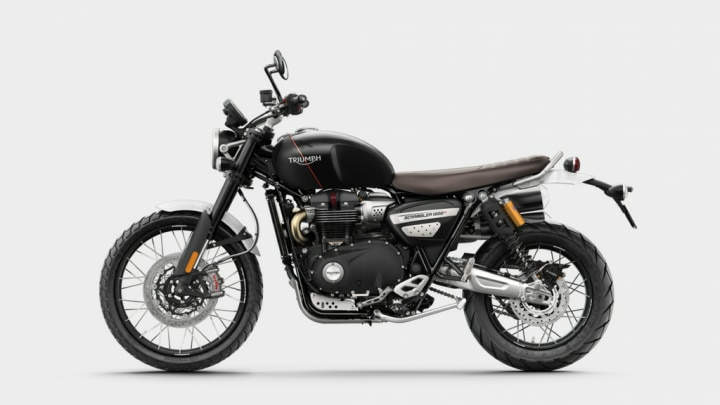 Home News Automobiles Motorcycle News Of The Week: Hero Destini 125 Launched, Triumph Scrambler 1200, Royal Enfield 650 Twins Unofficial Bookings Open And More! From Hero launching the Destini 125 to select Royal Enfield dealerships commencing bookings for the 650 Twins, here’s a summary of all the news from the two-wheeled world in the week gone by. 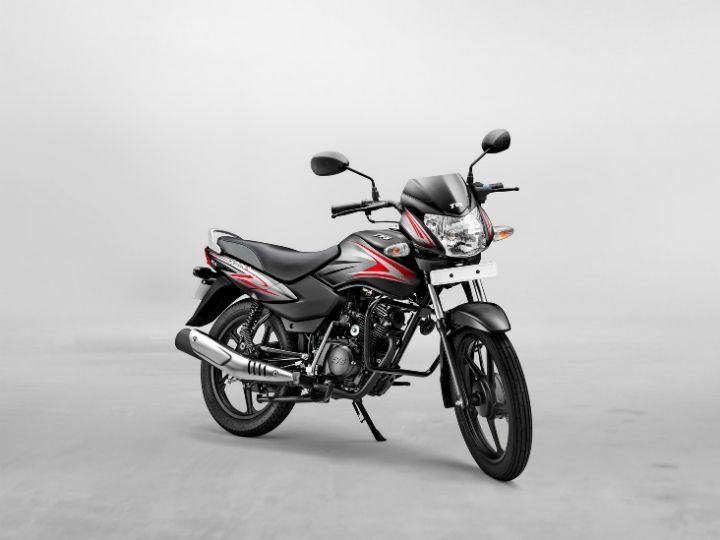 After unveiling it at the Auto Expo 2018 as the Duet 125, Hero has renamed and launched it as the Destini 125. 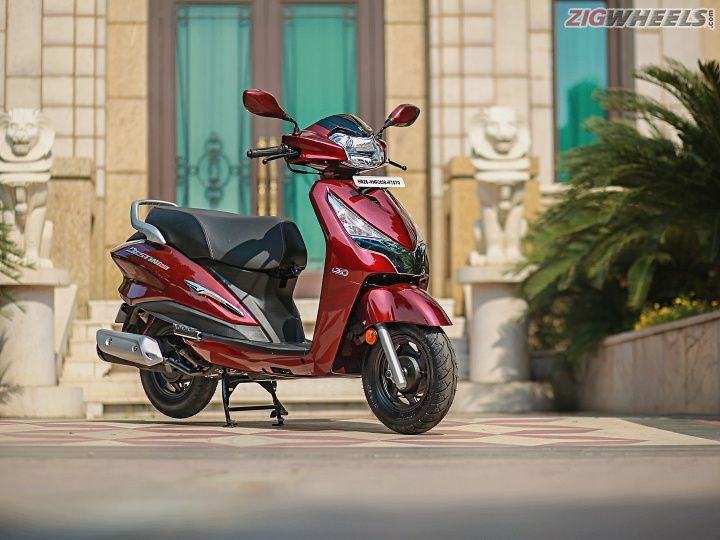 The Hero Destini 125 is priced aggressively at Rs 54,650 for the base LX variant and Rs 57,500 for the top-end VX variant (all prices, ex-showroom Delhi), which makes it the most affordable 125cc scooter in the segment. We recently had the chance to take Hero’s first 125cc scooter for a short spin. And here’s what we think. 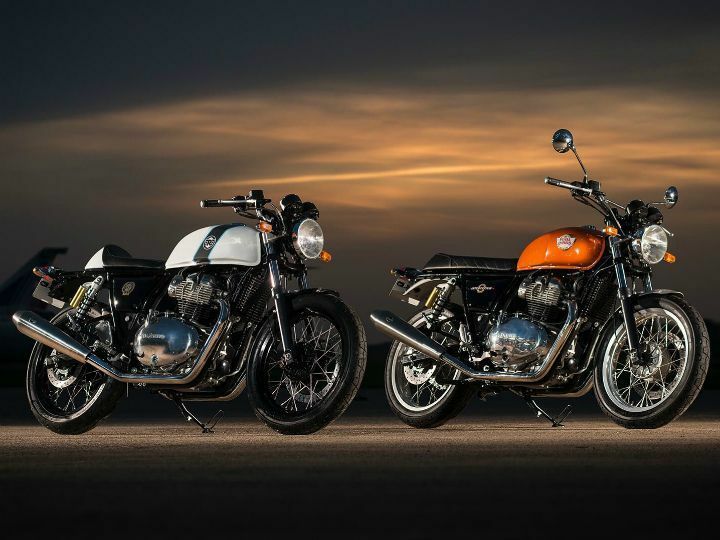 We’ve been waiting for Royal Enfield to launch the 650 twins – Interceptor 650 and the Continental GT 650, in India for a year now. While the official launch is scheduled for 14 November, select dealerships across the country have already started accepting bookings for the two motorcycles. Customers can reserve their motorcycle for a token amount of Rs 5,000, with deliveries expected to commence from the end of November. If we had to guess, we expect the pricing of both the bikes to fall under Rs 3 lakh (ex-showroom), here’s why. After releasing multiple teasers across their social media channels, Triumph has finally pulled the wraps off the Scrambler 1200, and boy has it got us excited! Just look at how mean it looks with a long travel suspension, classic round headlamps and a flat seat. Yes, we can’t wait for it to come to India either, which is expected to happen sometime next year. For a more in-depth look at the motorcycle, click here. With the festive season right around the corner, TVS has launched a special edition version of the Sport. For a price of Rs 48,088 (ex-showroom Delhi), it now gets a new set of decals, longer seat, wider pillion grab rails and a new 3D logo. To know more, click here. The Yamaha FZ Fi has been in the market for a long time now. Not surprising then, it has been long overdue for an update. Thankfully, Yamaha seems to be working just on that, or at least that’s what the spy images tell us. 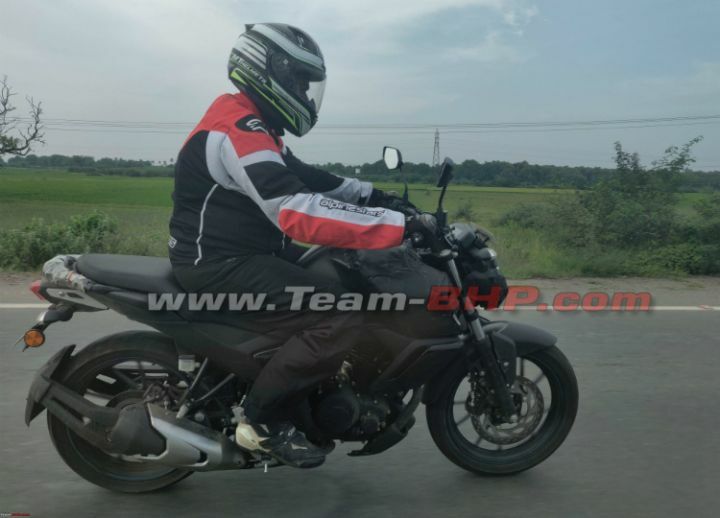 Recently spotted on test, the next-gen FZ seems to be sporting quite a few changes compared to its current avatar. Find them out here. As if the Panigale V4 wasn’t already bonkers enough, Ducati will soon be unveiling its race-spec version, the V4 R. Spy shots of the bike recently emerged online, suggesting quite a bit of change in order to comply with WSBK regulations, including a revised rear sub-frame. It is now shorter and sheds unnecessary elements. The fairing too has seen a few modifications with extra cutouts, for more aerodynamic prowess. As it’ll be competing in the upcoming WSBK championship, the engine will also need to be reworked to fall under the 1000cc mark. To know the full extent of changes, click here. Many motoring enthusiasts, including us, would agree that the MV Agusta F4 is one of the, if not, the most beautiful motorcycle ever. Designed by the legendary Massimo Tamburini, the exotic motorcycle has gone through many iterations over the years. 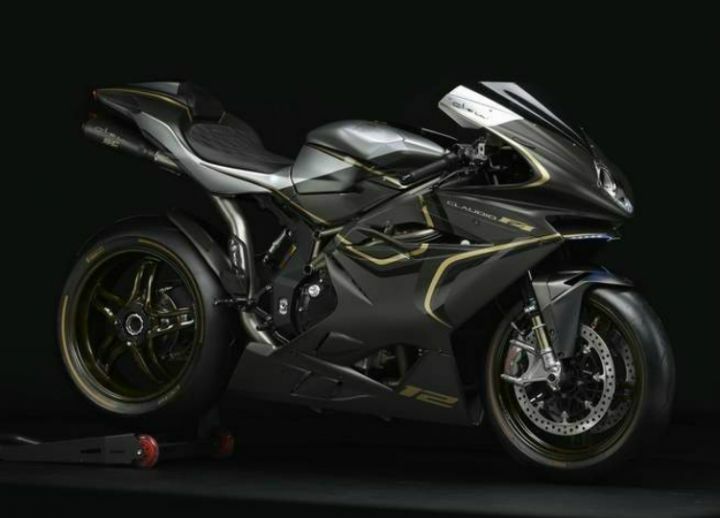 And now, to pay homage to the head of MV Agusta, Claudio Castiglioni, the company has unveiled its latest avatar, the MV Agusta F4 Claudio. Check it out in details here. Yamaha is likely to launch yet another premium 150cc motorcycle in India, and no, it’s not another version of the R15. 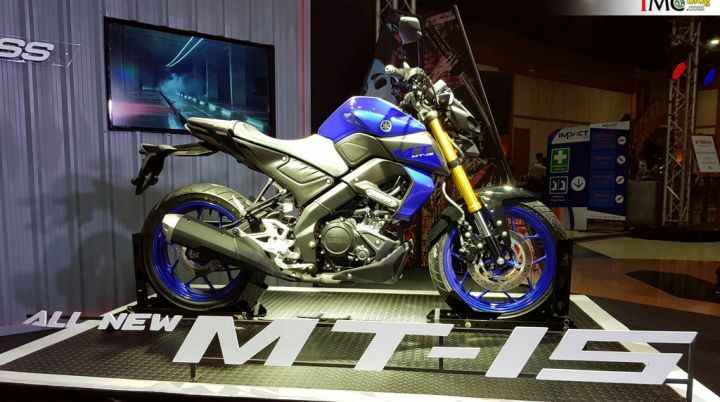 Instead, the company might launch its naked sibling the MT-15 some time next year. Unlike the YZF-R15, the MT-15 is a naked streetfighter with a more aggressive design. However, powering it will be the same 155cc liquid-cooled engine with ‘Variable Valve Actuation’ for good low-end torque without compromising on performance in the higher end of the rev band. This engine produces the same 19.3PS of power and 15Nm of torque. However, given the low weight of the MT-15 as compared to the R15, it is expected to be peppier and sharper. To know more, click here.